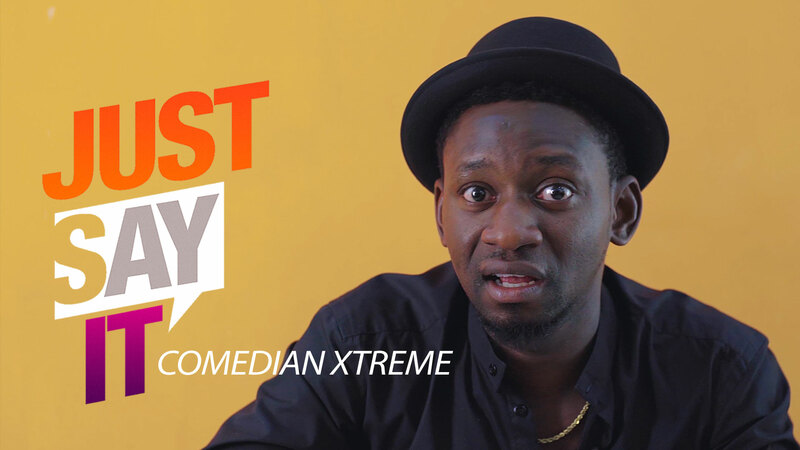 On this episode of #JustSayIt , funny man, Comedian Xtreme is really not finding the current Nigerian situation funny at all. 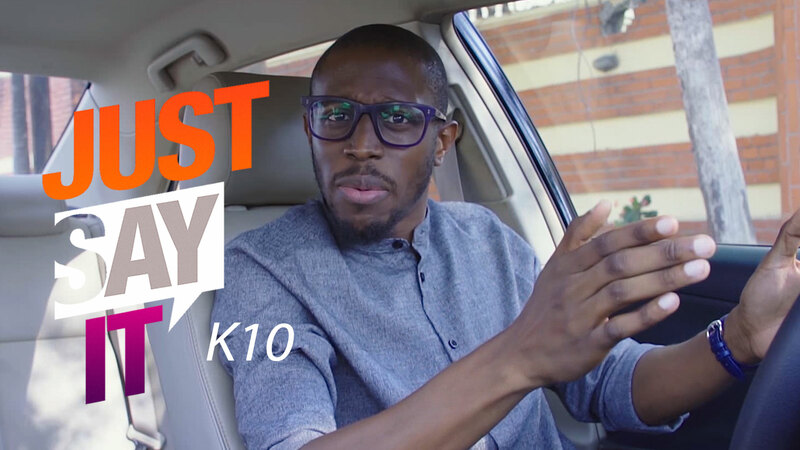 Watch him rant about everything from the standard of living, to the falling standards of education. Are you a Nigerian living in Nigeria? Tell us, what’s that thing that annoys you the most about the state of the nation?